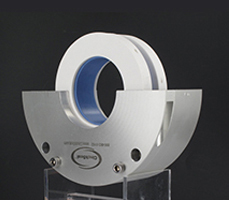 Watch a 360° presentation of our patented split shaft seal technology! 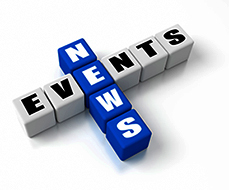 Find out the latest news about our products and the dates of our product presentations. 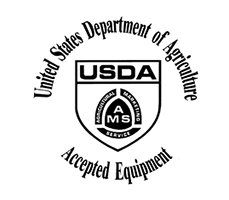 Our products meet the highest standards and are certified by the U.S. Department of Agriculture. 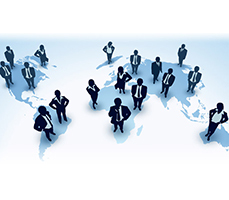 As a global company, we are represented by our network of selected agents and industry experts.